Ever heard of a dental veneer? If you are looking for more information about how you can improve the way you look when you smile, know that there are a few cosmetic dentistry options available to you. 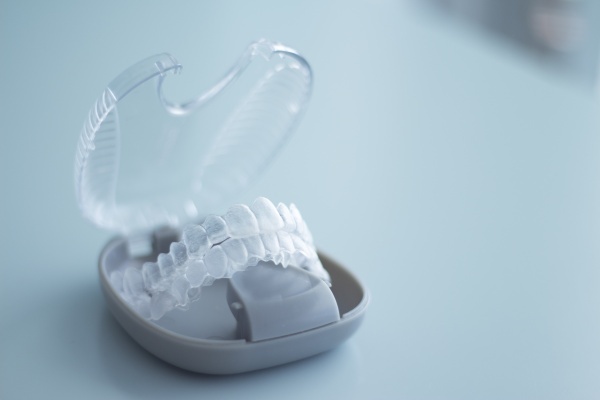 If you are looking for the best cosmetic options for improving the way your front teeth look, dental veneers are often a top choice. 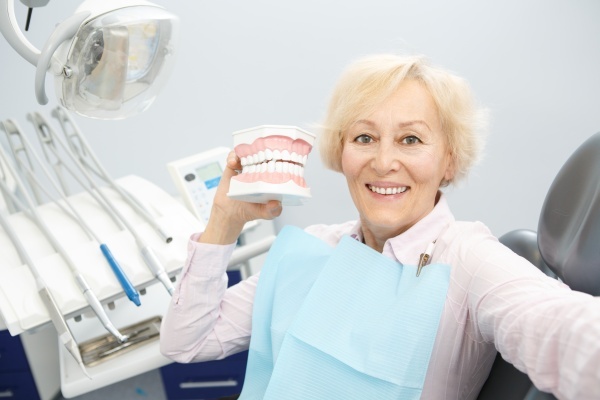 An experienced dentist must determine whether or not a dental patient does indeed qualify for the dental veneer procedure, making a dental appointment necessary so that you can understand more about the dental veneer process. A dental veneer is also known as a porcelain veneer and consists of a super thin shell that is directly applied to the front surface of a tooth for purely cosmetic reasons. The shell will be made to match the color of the teeth, making it virtually impossible for anyone to tell the difference between teeth with dental veneers and one’s natural teeth. Dental veneers can also be used to change the shape and size of a tooth, making for an overall improved smile. The following are some of the more frequently asked questions people have about the dental veneer procedure. How long does it take to apply dental veneers to the teeth? The entire dental veneer procedure normally takes three trips to the dental office. The first appointment is to discuss the overall procedure and allows the dentist and the patient to discuss and improve the treatment plan. The second and third appointments will involve making the veneers as well as applying the veneers. Does the dentist simply glue the dental veneer to the front of the tooth? The dentist will need to first prepare the tooth by removing a very small amount of the enamel from the tooth’s surface. The dentist will then make an impression of the tooth so that a dental laboratory can make the dental veneer, which usually takes an average of three weeks. Once the dentist receives the dental veneers back they will make any necessary adjustments so that the veneer is a perfect fit. The next step is the bonding process and includes a dentist using a special cement so that the dental veneer will permanently bond to the tooth. Does it hurt to get dental veneers applied to the teeth? 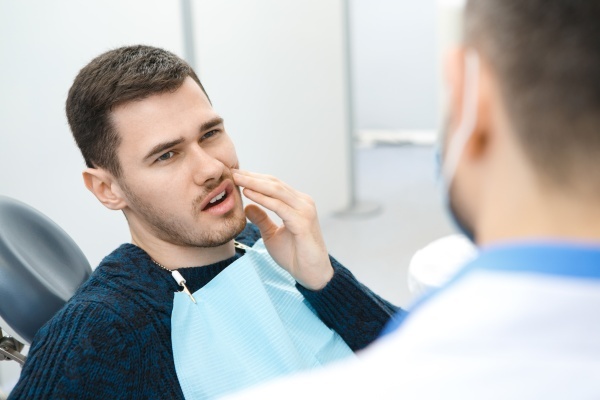 While the dental veneer application process does not tend to cause the patient a lot of pain, there could be some discomfort involved. This makes it a good idea for anyone who is having a dental veneer attached to one of their teeth to have the area numbed for their overall comfort. In need of a dental veneer? If you are someone who would benefit from having a dental veneer placed over your front teeth, then your next step is making an appointment with Asha Dental in order to discuss what your dental veneer options are going to be. For more information or to schedule an appointment with Asha Dental, request an appointment in our Leawood dental office here: https://overlandparkdentist.com. Or call us at (913) 971-4163. What Material Are Dental Veneers Made Of? What Are My Dental Veneer Options?